Beryl Comar, must be one of the most trained Hypnotists on the planet!!. There isn’t a course she hasn’t taken ( well there must be a few – but hyperbole is hyperbole!). She was the first to conduct mind sciences training in the Arabian Gulf – the first Certified Instructor in NLP, EFT and Hypnosis in the Middle East and East Africa. 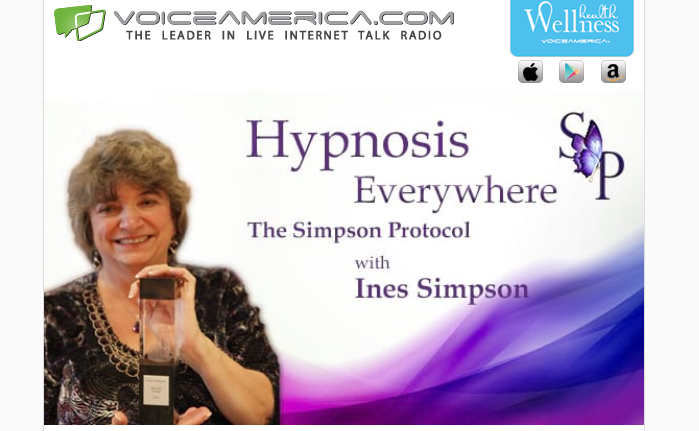 Beryl has trained with both Richard Bandler and Jerry Kein (among others) so has a diverse and wide experience in all styles of Hypnosis. 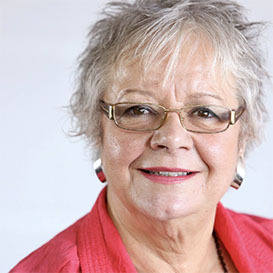 The show will talk to Beryl about her experiences and travels – but will focus mostly on Beryl’s work with Hypnodontics (using Hypnosis in Dentistry) and what she calls Broken Heart Cure – a way of using Hypnosis to move on from bad or broken relationships. Last time we chatted with Beryl, me in Vancouver and Beryl , by phone, in Dubai. This time I join her in her house in Spain and we chat about her take on Transactional Interactions – meaning how we get to be who we are and then how to interact with another.